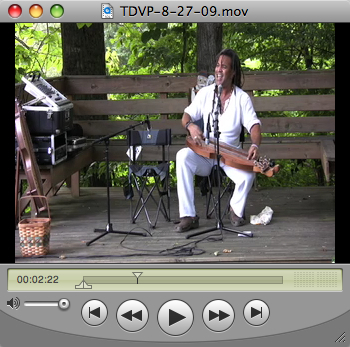 TDVP - Episode 131 - "Three Work Songs"
Another clip from the July 4th, 2009 show at the Pickin' Porch in Townsend, Tennessee. Bing performs "Pick A Bale Of Cotton", "Take This Hammer" and "John Henry" on mountain dulcimer. 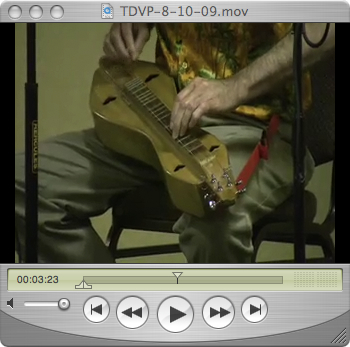 Register today for the Key West Dulcimer Fest! 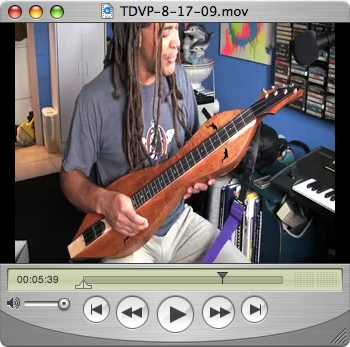 TDVP - Episode 130 - "New Dulcimers 4 Sale"
Folkcraft Instruments endorsee Bing Futch performs a bit of "Drowsy Maggie", "Spotted Pony", "Lee's Waltz" and "Turkey In The Straw" on three new mountain dulcimers for sale. TDVP Episode 129 - "Simon Brothers Mercantile"
Bing Futch performs "Simon Brothers Mercantile" on mountain dulcimer in Townsend, Tennessee during a show at the Pickin' Porch. TDVP Episode 128 - "KMW Pt. 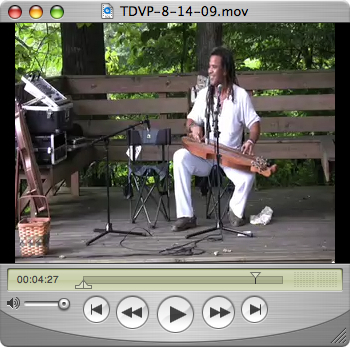 3"
In this final installment from Kentucky Music Week, there's lots of mountain dulcimer with a look around the camp, a ride on a train and a performance by Tull Glazener.